Barrel aged cocktail ages the same way that wines age. The reason that you would age them is to add a sense of smell, character, body and personality. 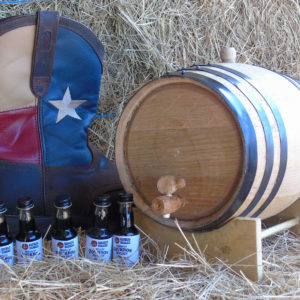 You may want to grab a barrel aged cocktail recipe so that you can start your mission today. 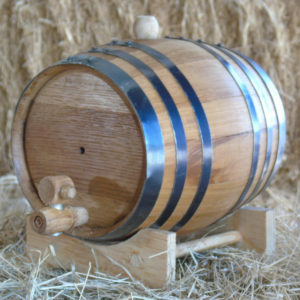 What we normally do is use up to two liter oak barrels to put our cocktails in. We use a liquid that is high in proof for our cocktails, and we allow the barrel aged cocktails to age for up to six weeks. Sometimes we can finish the process in only one month, but six weeks is usually the norm. 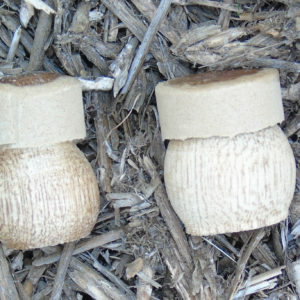 The product will show various characteristics after it ages a while. One thing you will notice is that its heat has mellowed significantly. Another thing that you will notice about your aging liquid is that it gets darker in color over time. The flavors will also soften from the bitter flavors that used to be evidence. We do not use new barrels. 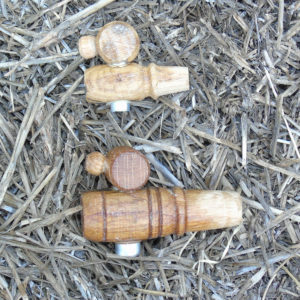 Instead, we choose them from the ones that we have already used on other liquors. We feel that it takes the flavor to a new level and add a little bit of mystery to the mix. We invite you to come out and give some of our barrel-aged cocktail items for yourself. They will surely provide you with some delight as they are delicious to the taste and quite refreshing. Each barrel is different from the next, so your experience will truly be unmatchable. Everything develops characteristics that point to its aging and barrel aged cocktail is no different. What makes barrel aged cocktail special is its enhanced flavor richness and the sensation that it brings when a person swallows it. 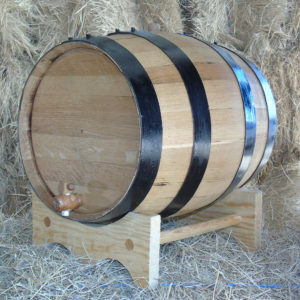 A new tester or drink will know that he or she is getting a barrel aged cocktail because of the distinct taste that it provides. You can learn how to perform cocktail aging as if it is an art form because it is. Your cocktail is similar to a newborn child. It arrives with a distinct, lovable personality. If this article has invoked some interest and desire in barrel aged cocktail, you may want to learn about barrel aged cocktail production yourself. The process will give you a sense of accomplishment, and then you can enjoy your product when you get to put a cup of it in front of you.